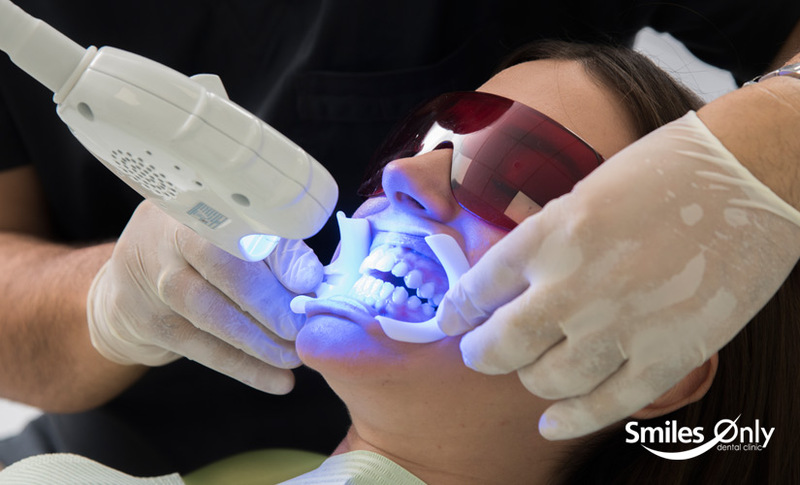 Based on the person-centered approach and for your best service, we designed unique programs at Smiles Only that can be tailored to your personal needs or the particularities of your treatment. So we can go for absolutely guaranteed treatments or discounts as well as family and individual programs. 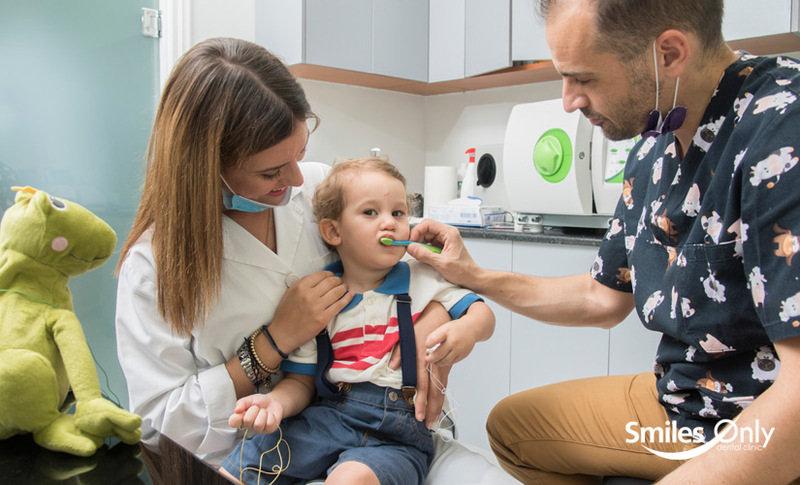 Annual prevention program (dental check, cleaning, soda treatment, polishing and fluoridation for children) – 84 euros per year in 12 installments of 7 euros. Family prevention program in which the first and second person have a 10% discount. For every additional person, there is a 25% discount on the annual prevention program. Lifetime whitening with just one bleaching treatment. Provided that you follow the annual prevention program, we commit to maintaining the result forever, either with a maintenance program or with a new whitening treatment. Discounts for the unemployed: 50% on the prevention program for parents and a child, free for a second child. Up to 12 free and up to 36 with interest, for dental treatments that cost more than 1000 euros. 1) Recommendation: for each person that comes to Smiles Only after your recommendation, we offer 10% discount on annual preventive cost, both for you and for that person. 2) Long-term cooperation: 5% return of dental costs for use at your next visit by your second successive year in the annual prevention program, and 10% by the fifth. FLY & SMILE is a special program of our clinic, created especially for patients who visit Athens for a few days. Before any appointment at the clinic, we have long discussions with the patients by phone, e-mail, or other means of remote communication in order to create a detailed and complete treatment plan, which includes long sessions at the clinic.